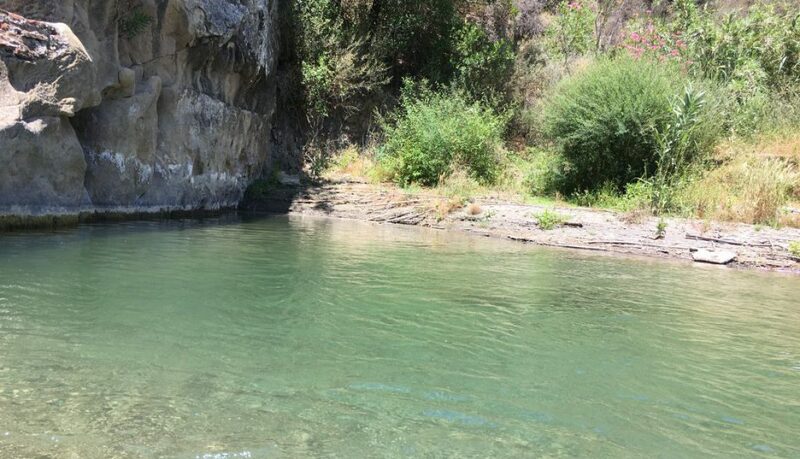 The Genal river (rio Genal), born in the mountains of Ronda, flows through the Genal valley passing Gaucin and Casares with cristal clear water all year around. 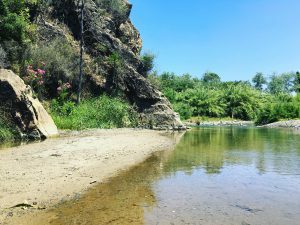 To have a finca (land) with water even in the hot summer months is quite unique. 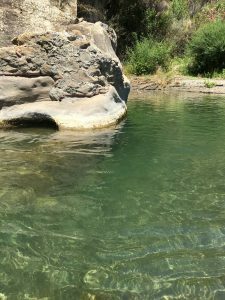 In a certain sections the river has even created natural paradise lagoons. Perfect for secluded baths in tranquility in the busy summer months, a true luxury! 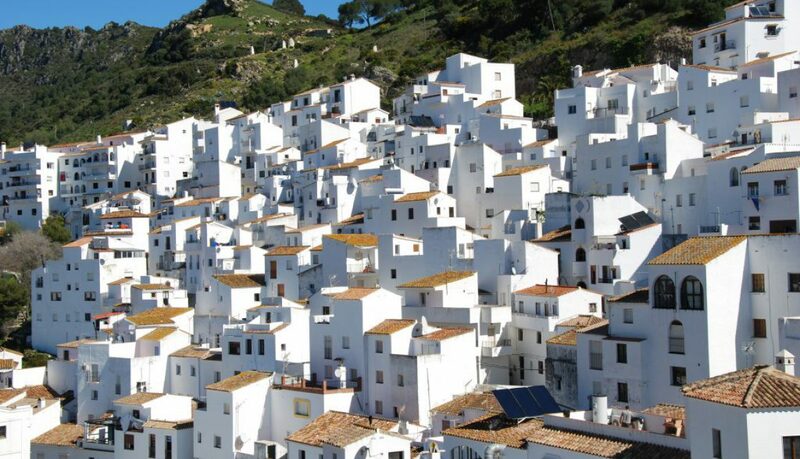 Enjoy this fantastic video of Casares from the air! This village is truly magic!